Kyle Brandt (ex-Philip, DAYS), already a co-host of the NFL Network’s GOOD MORNING FOOTBALL, has added new duties to his job title. The broadcaster will now host his own show, THE KYLE BRANDT FOOTBALL EXPERIENCE, which premieres tonight at 6 p.m. 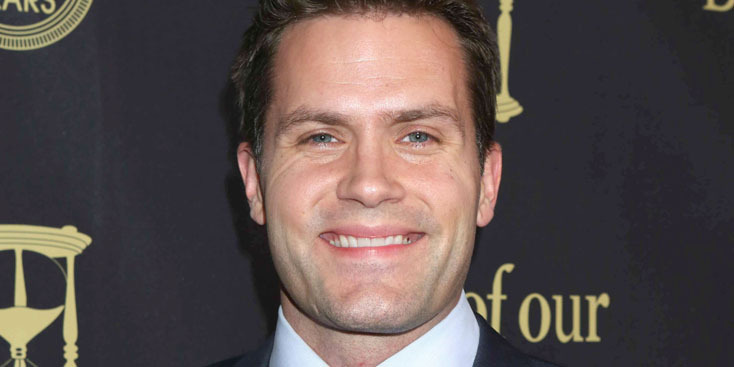 Tune in and follow the former Salem star @KyleBrandt on Twitter and on Instagram at kylebrandtnfl.